CLUE 20: After researching everyone on the Elijah List Challenge, all the Elijah List contestants should KNOW who the Culprit in the Pulpit is. Not only has Ruonala’s behaviour and actions convinced us that she knows she is guilty of harbouring the Culprit in the Pulpit, her silence is deafening over Amanda Wells. We believe Ruonala’s actions and silence are sufficient to conclude that she knows that Amanda Wells is guilty based on her “cover up”. 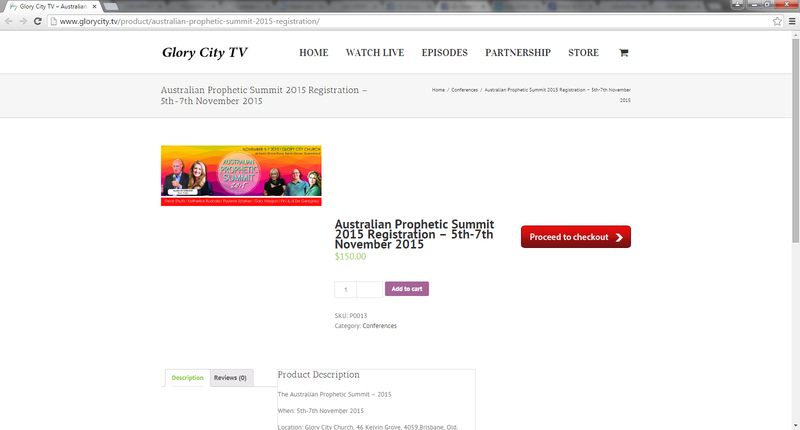 “Prophet” Katherine Ruonala – Founder of Australian Prophetic Conference, Glory City Church and Amanda Wells’ “Pastor”. 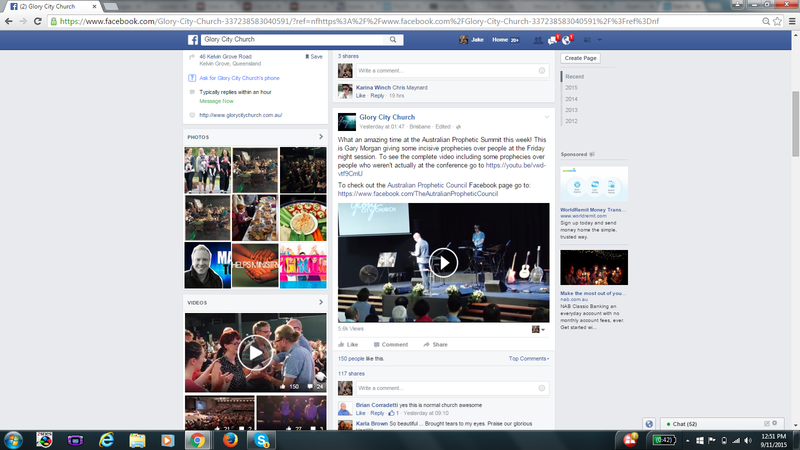 The question is, what is “Prophet” Katherina Ruonala going to do about the fraud Amanda Wells? Has Amanda Wells confessed about inventing her past and other experiences to Katherine Ruonala? Has Amanda Wells told you Katherine? Or do we need to provide evidence of Amanda Wells making up her past life to bolster a fake ministry? And in doing so, she may cause the downfall of some of those other ‘false profit’ ministries – I hope so. There’s enough havoc and mayhem in the church already, with the likes of Hill$ong and C3, without a third player entering intothe fray in the form of the APC. 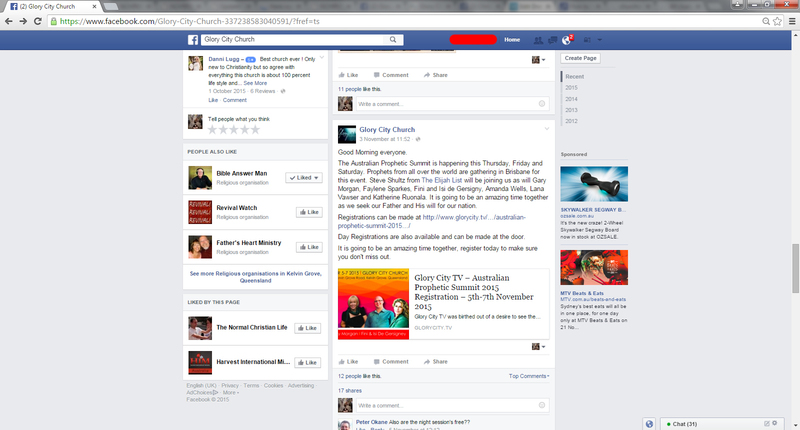 Let’s hope and pray that this will mean the end of the so called “Australian Prophetic Council”… for good! I personally challenged the air brushed panda wells , her writings and testimonies did not add up and were not The Word of God at all . She is a trickster , thief and fraudster , unfortunately she has allowed the Love of Money and greed of position and power to enter her heart , she blocked me immediately . The saddest thing about amanda wells is the blatant asking for money from people who are very poor , people who are sucked in by her evilness . I hope and pray her false claims of being a prophet and teacher are exposed every where she goes , but also I hope her fraudulent friends like ruonala are exposed as well . Jesus said these false leaders would arise , and here they are , blatant and obnoxious as the pharisees of old . 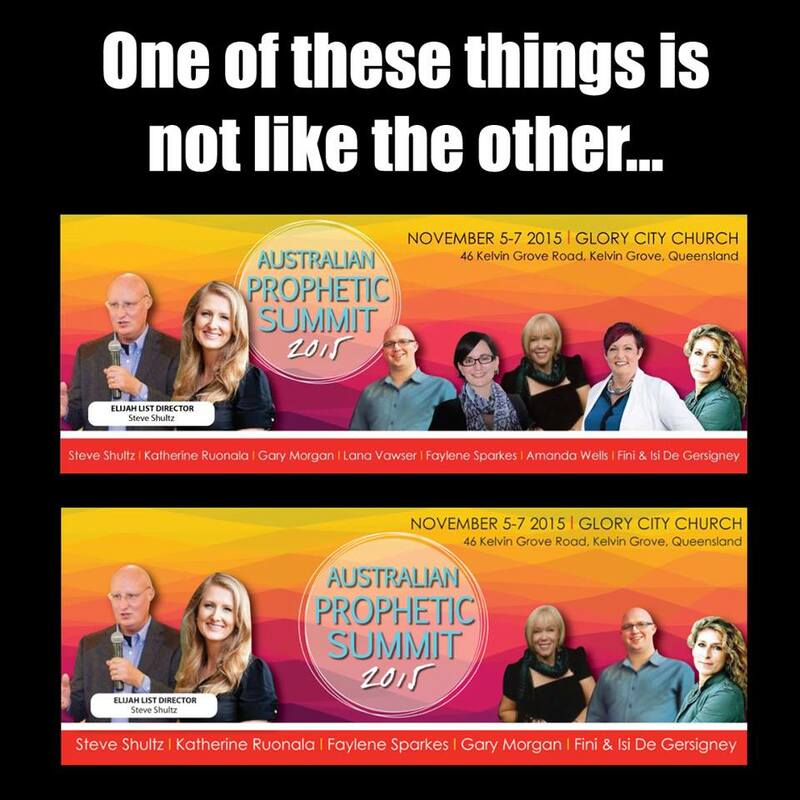 They can be removed by prayer , nicked watson , falene sparkles , schultz , victory lifesuckers , hillsongers , all of them have gone the book selling way , promotion of self , chasers of church stages , all are under the spell of satans tentacles . The prophetic council con machine is a prime example of lovers of self and obsession with recognition . 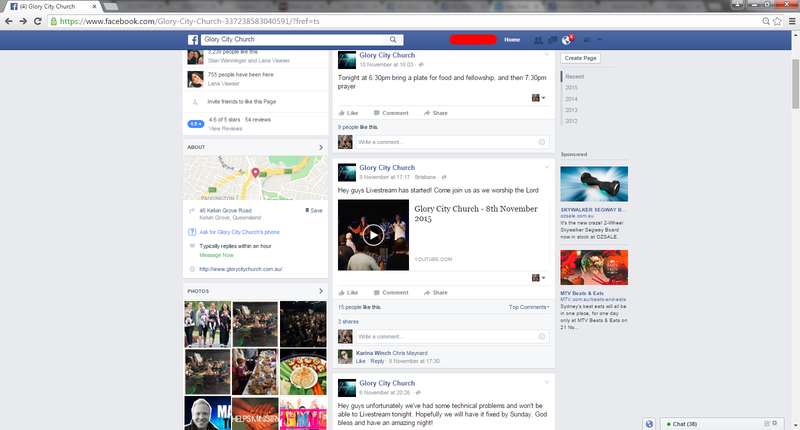 Good on you church watch , we appreciate your diligence .